Writing your resume is a key step in building your career. Just like building a house, it needs to have a solid and strong foundation; otherwise, everything will just fall out of place. This is because you might have started on the wrong foot like revealing too much personal information. A job opening for a company attracts an average of 250 resumes. However, documents are filtered according to application suitability, skills and experience, and education. Out of 250, only 4 to 6 of them get to be interviewed, and only 1 gets the job. A study from The Ladders found that an automated applicant tracking system examines your resume first before it gets to hiring managers. The tracking system scans your document for keywords, latest format, and other pertinent information that the company is set to look for in an applicant. It takes only six seconds for a hiring manager to decide whether your resume is worth reading. This is why it is very important to capture his or her attention in the first quarter of your document. Hiring managers do not read resumes from top to bottom, especially the heavy texted ones. Modern resume templates and short professional bio no longer use ‘Objective’. If you notice, when you search for professional resume templates 2019 you don’t find any ‘Objectives’ at the start of the document. This is because the hiring manager does not care about your objectives but with the company and things that you can do to help achieve them. 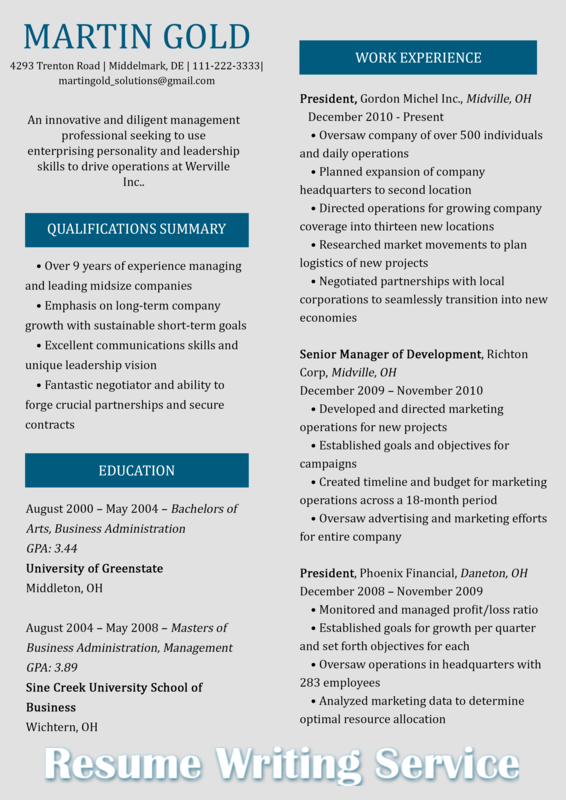 The resume that followed proper template is easy to read. You don’t have to make it difficult for the hiring manager to look for the important highlights of your resume such as your experience, contact information, and achievements. He or she should be able to spot the facts that make you the best applicant for the job. More organized. A good resume based on 2019 professional resume templates gives your document a professional look. An organized resumes also reflect your personality and characteristics as an applicant, a good structure done. It sums up what they need to know about you. The template allows you to filter the information that you need to include on your resume. You categorize information according to Experience, Contact Information, Education, Skills, and Achievements. It is as good as the content. How you lay the format of your resume is as important as the actual content of the whole document. A well-structured resume satisfies the readers and invites them to read the rest of the document. What is the best font for resume 2019? Get to know here! Search for the best and most recommended template online. There are numerous websites that offer resume templates online. You can be furnished with a list of templates you need just by typing 2019 best resume templates. You can also customize your search according to your preference such as ‘resume templates for accountant’, ‘engineering applicant resume templates’, etc. Look for samples. You might get overwhelmed by the number of websites offering good resume templates 2019. To settle with the best template and create CV easily it is advised to look for samples that you can choose from. Save the template on your computer. Some websites that offer best resume templates 2019 free allows you to edit your document online. But to make sure that you don’t accidentally lose your document, it is better to download a saved copy on your computer. This allows you to edit, save, and reopen your file whenever you want to. Edit the template. Once free professional resume templates 2019 online are saved on your device you can start typing your own personal, employment, and experience information into it. You can have list first of the important details you want to include to make sure that you don’t miss one. 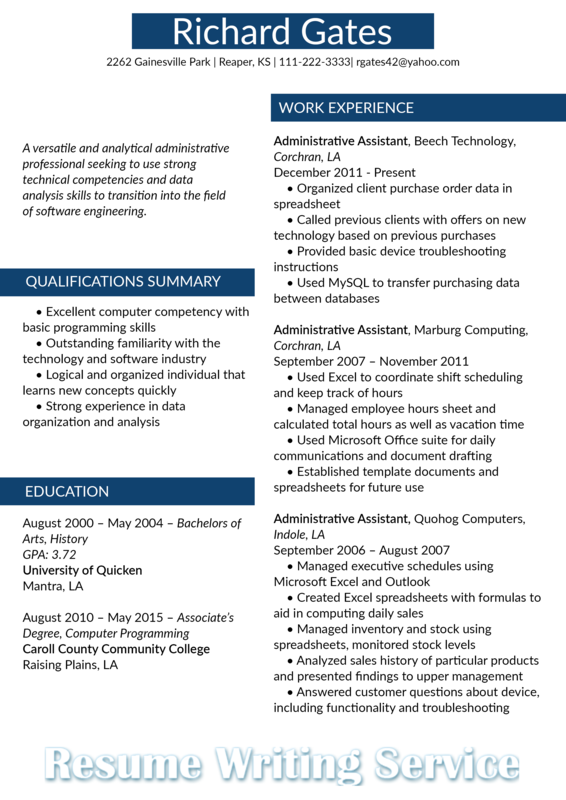 Review your own constructed resume. Once all information is included, review your edited resume to make sure you that there is no trace of template texts left. This is also to ensure that your document reflects you. Ask someone to read and review it for you. This is to help you eliminate any possible errors like grammar, punctuation, and odd-looking entries on your document. Present your name professionally. Write your first name then your last name, along with your (professional) title if there is any. Avoid using nicknames and aliases. Present a professional email address. You can use [your name-surname@domain.com]. Avoid using improper emails like with somethingcute.yehey.com. Include your LinkedIn Profile and/or website if relevant. This is advisable especially when you’re using resume templates 2019 professional and apply online via company’s website. Use reverse chronological order in presenting experience information. This means you should list your most current or recent job experience to present your fresh skills, knowledge, and achievements in doing the job. Include only the relevant details. Write all relevant details about your work experience such as previous employers’ organization, address and other contact information. Do not include experiences that have nothing to do with the position you are applying for. List the most recent experiences. It is advised to list at least five of your most recent employment on experience sections in CV to displays your fresh ideas, skills, and achievements. If you don’t have much to include, work on presenting your educational achievement. Focus on achievements and efforts, and not on the responsibilities. Many applicants have often mistaken responsibilities in their experience over achievements. Responsibilities are your usual duties, and they are not that important to hiring managers. They are more interested in your achievements helping the company while performing those tasks. Education comes next to experience. List your experiences first, especially if you have been graduated and working for a while. Hiring companies are more interested in your professional accomplishments rather than your schooling. You can put education first if you just graduated or shifting careers and just finished another schooling period. Academe and Science professionals usually place their education first followed by experience. Tailor your skills. Customizing your skills according to the job you are applying for gives your resume the higher chance to get read and your application gets noticed. List down your skills you think are relevant, helpful and worth mentioning on your application. for gives your resume the higher chance to get read and your application gets noticed. List down your skills you think are relevant, helpful and worth mentioning on your application. Specify the numbers. Refrain from using vague words such as generally, usually, expert in, innovation, etc. Present the specifics by supporting your statement with numbers to quantify your skills and achievements. Keep it simple. To simplify CV, the rule of the thumb is to keep your resume up to 2 pages, if you’ve been working for a couple of years now. Stop mentioning irrelevant information that cannot help with your application. Avoid the fancy layout. Special effects, fancy fonts, and too much color variation do not signify professionalism. Stick to easy to read font style and size. Do not overuse text highlights, boldface, italics, and underlining. Use Word format. This is the easiest and most accessible format for almost all companies. Your chance to get hired majority lies on how you present yourself on your resume. Some 2019 professional resume templates help you maximize the potential of this document and use it to your advantage to get a job. If you have learned something useful here, you can now start writing your own resume from a template. Use best free resume templates 2019 today!